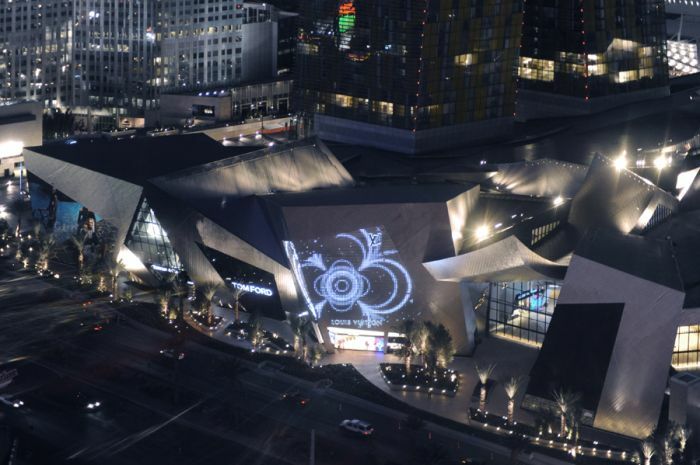 Las Vegas Shopping: As one of the newest shopping centers to hit the Las Vegas strip, Crystals is set to become one of the city's leading luxury lifestyle destinations. 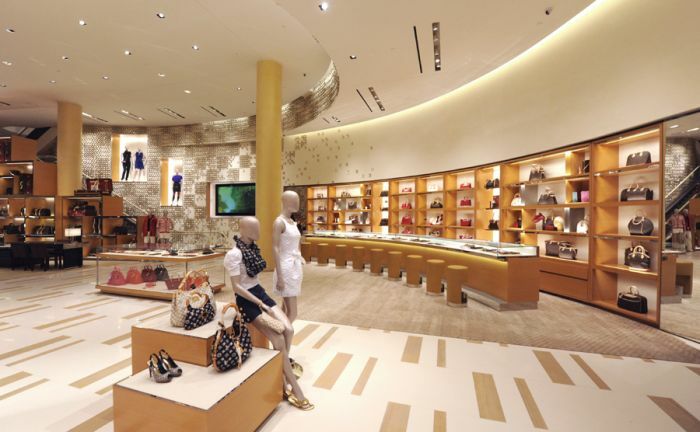 With its prime location in City Center -- an urban metropolis situated between the Bellagio and Monte Carlo -- Crystals features a wide array of designer couture, delectable cuisine, and plenty of entertainment options. With vibrant design elements throughout, Crystals evokes a sense of exploration and discovery, allowing visitors to become fully engaged in their surroundings. 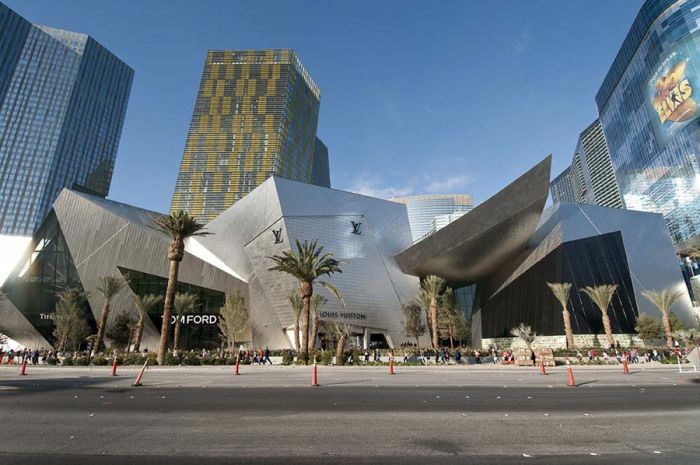 Conceived by Studio Daniel Libeskind, Crystals' exterior architecture is a multi-faceted, glass canopy, which provides an abundance of natural light into the three-level structure. 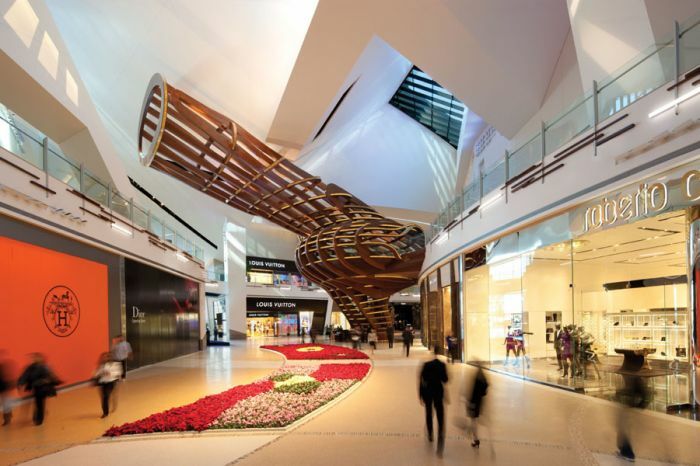 Inside the luxury shopping center, an abstract 21st century park designed by David Rockwell and Rockwell Group celebrates the changing seasons and features "changeable artwork" in the form of hanging gardens, a flower carpet, and more. Additional highlights throughout Crystals include a three-story sculptural Tree House, a Roman-inspired staircase, as well as innovative ice and water sculptures. 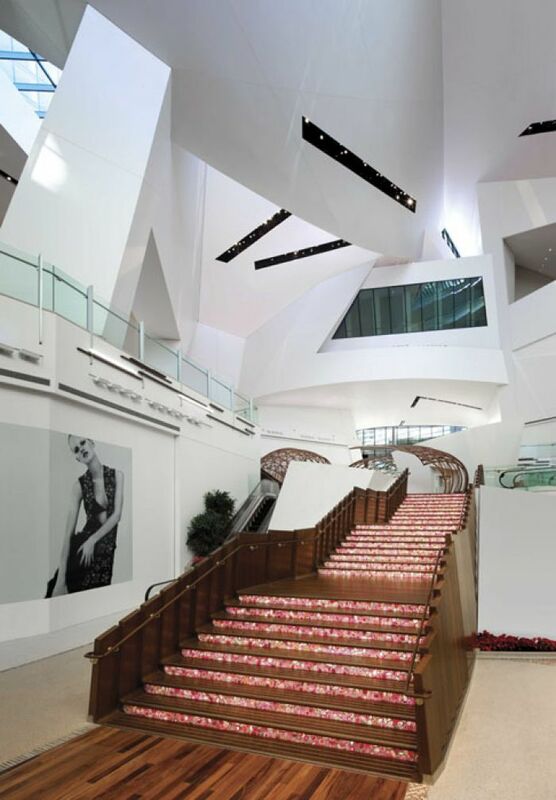 "In Crystals we have coupled stunning architecture and interior design with one-of-a-kind offerings from the fashion industry's most celebrated brands to create a premier social and cultural environment in the heart of the city," said Frank Visconti, president of retail for CityCenter. 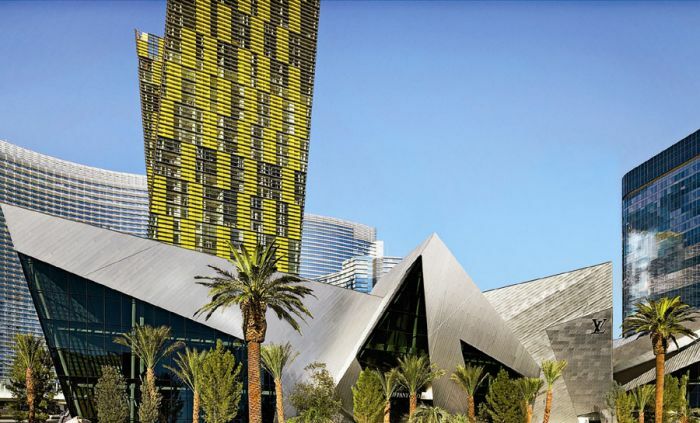 "Here, Las Vegas visitors have a unique place to discover the finer things in life." 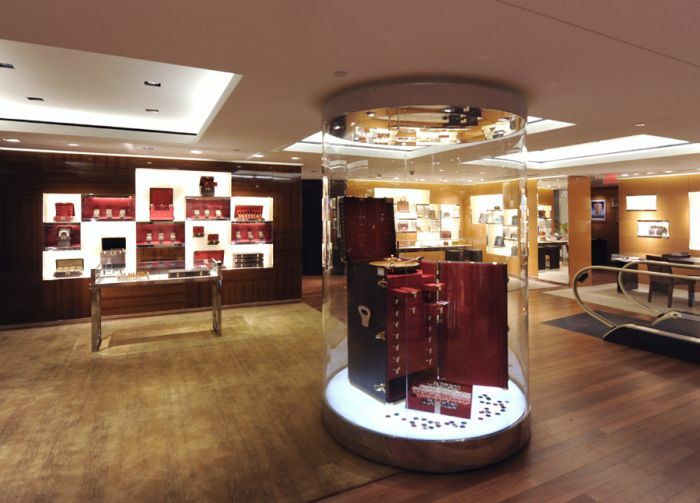 Luxury retail shops include Bottega Veneta, Bulgari, Cartier, Christian Dior, Fendi, Van Cleef & Arpels, and Versace. Crystals also is home to a selection of unique-to-the-market retailers, including Tom Ford, Assouline, Carolina Herrera, de Grisogono, Kiki De Montparnasse, Kiton, Lanvin, Marni, Mikimoto, Miu Miu, Paul Smith, Porsche Design, Rodney Lough Gallery, and Tourbillon. After a day of designer shopping, visitors can enjoy a bite to eat at one of several world-class eateries. 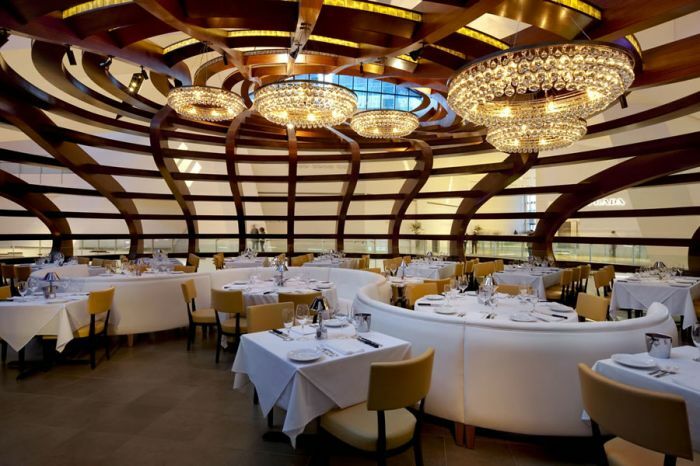 Just some of the featured restaurants include Eva Longoria Parker's Beso, Mastro's Ocean Club, Todd English P.U.B., as well as two new concepts by Wolfgang Puck: The Pods by Wolfgang Puck and Brasserie PUCK. 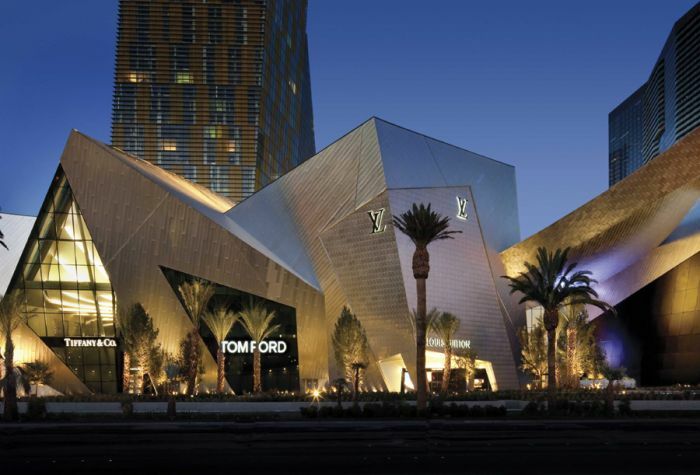 The 500,000 square-foot shopping center is the second destination to open at City Center, and with its impressive architecture, first-class concierge team, and assortment of luxury shopping and fine dining establishments, Crystals has already become one of Las Vegas' major landmark attractions.